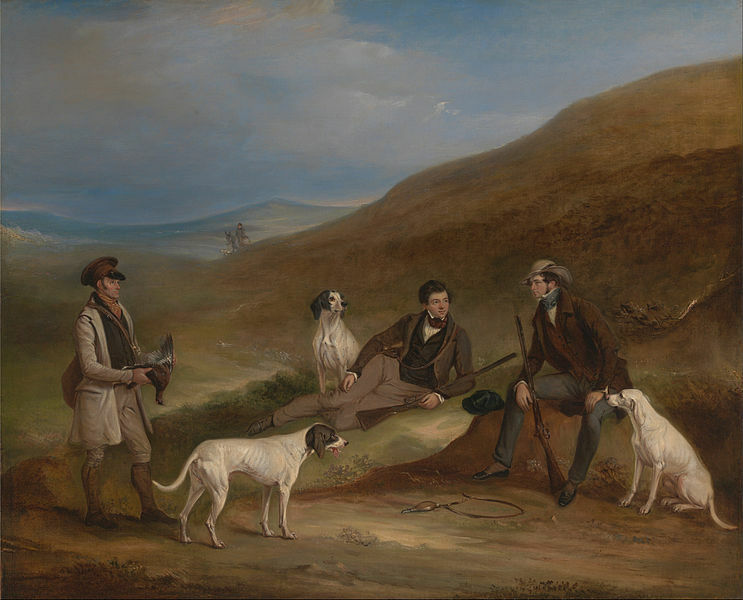 Today I’m turning the blog over to Alina K. Field, author of Bella’s Band and the award-winning novella, Rosalyn’s Ring, with a fascinating article about hunting in the Regency period. Bella’s Band is currently on sale for 99 cents at Amazon through March 2. Welcome, Alina. In my quest for authenticity in my Regency stories, I’ve been reading English Country Life, 1780-1830, by E. W. Bovill. 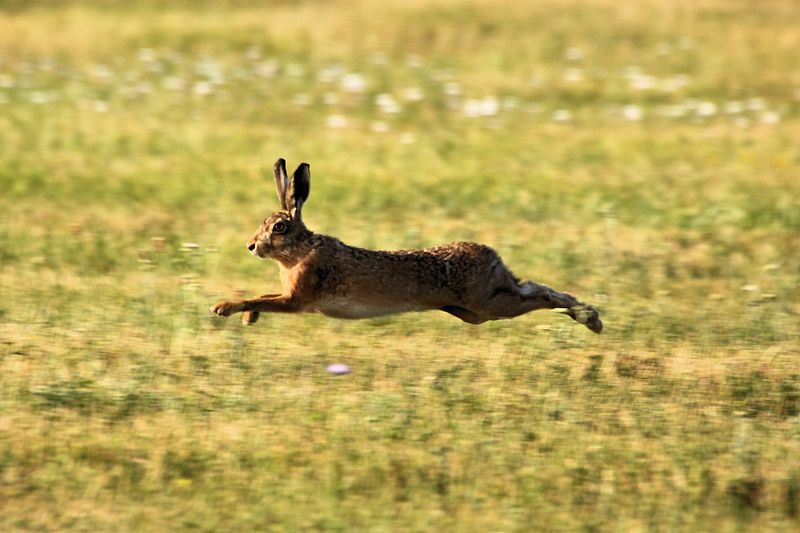 Wild game is a wonderful source of grass-fed, locally-sourced, organic food. Hunting in the United States is regulated for ecological and safety reasons, but it is open to anyone with the inclination and the funds to buy equipment and licenses, and the willingness to follow the rules. 1. 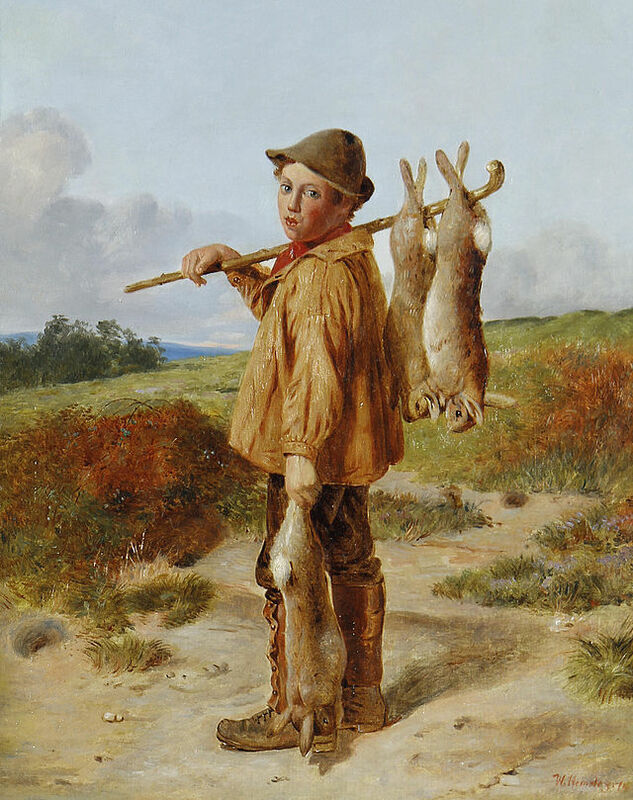 The right to hunt was limited to owners of land worth one hundred pounds a year, lessees of land worth one hundred-fifty pounds a year, the eldest sons of squires or persons of “higher degree”, and the “owners of franchises”. 2. Due to a loophole in the way the law was written, a squire might lack the necessary land to hunt legally, but his eldest son still had the right to hunt. 3. 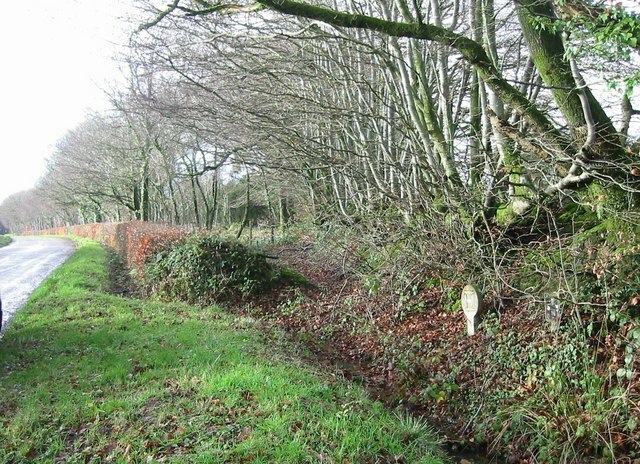 Owners of small plots could not shoot the game that nested in their hedgerows and came out to destroy their crops. 5. Those not qualified to hunt were not allowed to own sporting dogs. 6. The end of the Napoleonic Wars resulted in an economic depression with many farmworkers out of work and unable to feed their families. Poaching was widespread and very profitable, much like bootlegging during Prohibition. In 1817, the Ellenborough Act increased the penalty for poaching to transportation to Australia, and as in the Prohibition era, the violence surrounding poaching ramped up. 7. However, those legally qualified to hunt, the gentry and above, could hunt game on other people’s lands with virtual impunity. 8. The invention of the flint-lock made guns lighter and increased the popularity of shooting. 9. But firearms could still be very dangerous. 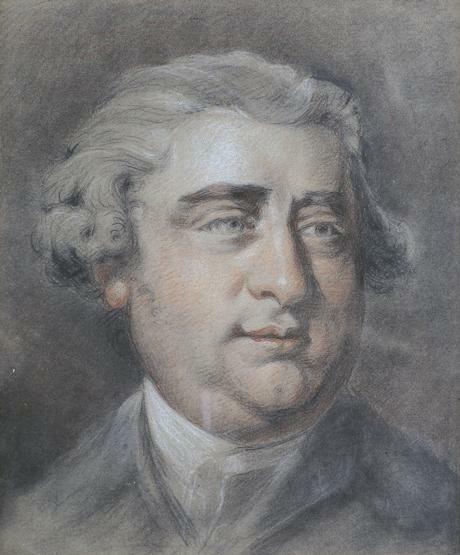 The famous Whig politician, Charles James Fox, was injured when his double-barreled shotgun exploded. 10. 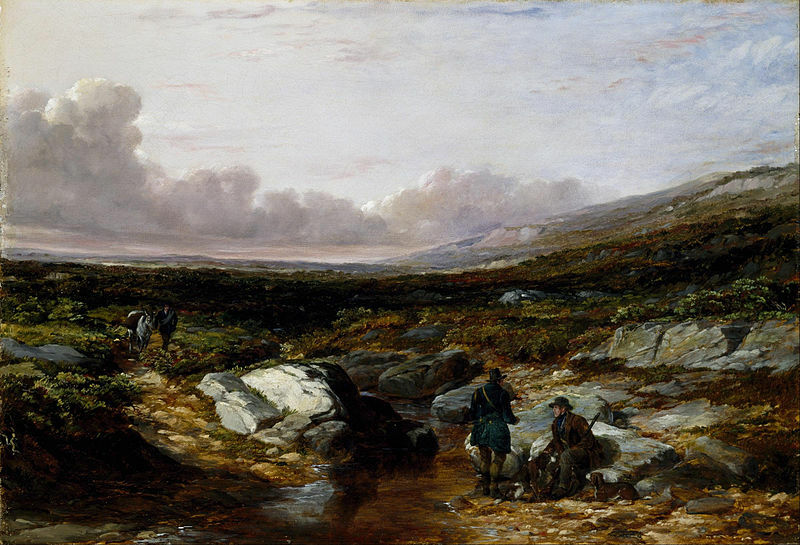 Sir Walter Scott’s novels popularized Scotland for touring and for hunting, especially grouse-shooting and deer-stalking. I haven’t worked any of these facts into one of my stories, yet. I believe author Tessa Dare has a subplot about poaching in one of her Regency stories. Can you think of any others? On Sale at Amazon for only 99 cents through March 2! It’s a delightful book that Regency fans will enjoy.